Despite the fact that smartphone screens are getting larger and larger, will they soon become obsolete? Not exactly, but Gartner has predicted that 1 in 3 web browsing sessions will take place without a screen by 2020. The technology behind this prediction isn’t telepathy; it’s voice search. Why should you care about voice search in 2018 though? A 2017 Accenture study revealed that 46% of smartphone owners in the United States use embedded voice-enabled digital assistants such as Siri. As with many technological advancements, adoption is higher with younger generations. 84% of 14-17- year olds are using or are interested in using voice assistants, while that number drops to 50% for those 55 years and older. Voice search accuracy is also on the rise. As of May 2017, Google’s voice recognition technology had a 95% word accuracy rate for English. This represents a 20% improvement since 2013 and means that the machine learning technology is almost as capable as humans. It’s nearly impossible to plan for changes before fully understanding them. So before we explore the ways to prepare for voice search in 2018, we first need to identify what makes voice search different. Chances are, your answers in the two scenarios are different. This exercise highlights a few main differences between typed and voice search, but what are all the ways these two styles vary? Longer: When we speak naturally, as opposed to tapping on our little keyboard, our queries and statements are longer. Local: Voice search terms such as “what’s the best pizza near me?” or “where is the closest coffee shop?” are used to find local answers. Quicker: This doesn’t affect your strategy, but it should make you care. It’s typically faster and easier to speak a question than it is to type it, which means it’s enticing for users. It’s also safer since nobody should be texting and driving. KPCB backed up all of this with the research below, which shows that 30% of people use voice search because they can get results faster. It also reveals that more than half of all voice search users take advantage of the technology when they are outside of their home. 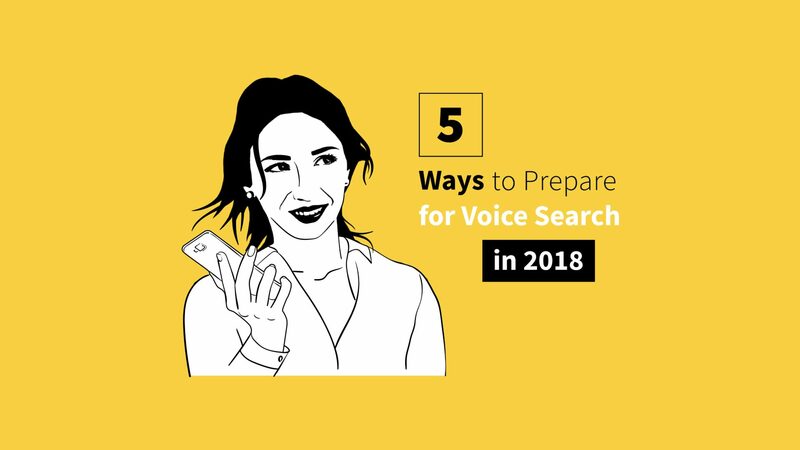 With the differences between typed and voice search in mind, it’s time to look at ways to prepare for voice search. Since we know that voice searches queries are longer than typed versions, it makes sense that keywords need to be longer as well. Instead of focusing on one or two-word keywords, you should use longer phrases and questions. One tool to use for question inspiration is Answer the Public. Just enter a keyword related to your business, such as web design, and Answer the Public shows you suggested searches from Google and Bing users. The phrases are categorized by question word, another feature that’s important to preparing for voice search, and is a goldmine of insight. In addition to using tools such as Answer the Public, talk to those around you for long keyword inspiration. Ask your customers what questions they have or had or ask your customer support team what issues are common. Now that you have a list of long keywords that highlight which questions your customers are dying to know the answers to, put them to work! An FAQ page is perfectly suited for voice search since it has complete sentence questions and answers. 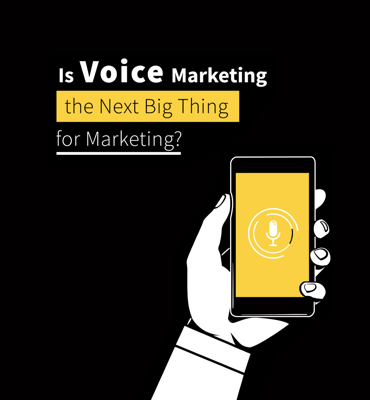 An FAQ page acts as a landing page for voice search users, so make sure it functions like one. 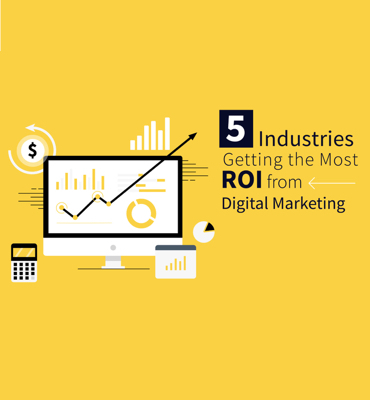 Its primary goal is to inform the reader, but you should still optimize it so that it directs potential customers to other relevant resources or sales funnels. You also need to make sure that your FAQ page is an actual page on your site, and not a PDF or downloadable resource. Doing so ensures Google can properly read the page, which increases your chances that future customers will find it. Optimizing for local search is a vital factor in your voice search strategy. The first step for preparing for local voice search terms is to claim your business listings across all relevant sites. Verifying that you are the owner of your business on websites other than your own ensures your information is up to date. The goal in claiming your business is to make sure that business and contact info is consistent no matter where potential customers find it. Another way to optimize your website for local voice search is by incorporating keywords that are relevant to your neighborhood. Use keywords and phrases that describe not only is your city, but the neighborhood you’re in, and the landmarks or institutions you’re nearby. Including “near me” in your title tags, internal links, and anchor text is yet another strategy to think locally. In addition to knowing your location, voice searchers also want to know your business hours. Search interest in the phrase “open now” has tripled in the past two years, and “store hours” is also popular, especially around shopping holidays. You likely always have a goal to send your web content to the top of Google results, but rich results make interacting with your information even more straightforward for voice search users. Rich results are available for different types of content, from recipes to reviews to local listings, and all appear slightly differently when a user searches for a related term. However they all draw more attention to your information and provide a user more context about what lies on your site. Rich snippets are useful in their right, but elite pieces of content can level up and become “featured snippets.” When Google chooses a rich snippet as the most high quality and relevant for a search query the page is lifted to what’s known as “position zero,” and is highlighted above even the number one position. Plus, these features snippets take up practically all screen real estate when a user is on mobile. What’s even more relevant to the topic of voice search is that Google will read featured snippets aloud to someone who has performed a voice search. You can incorporate markups by adding content tags to existing HTML code or using Google’s handy-dandy Structured Data Markup Helper. Just because there’s a new search technology in town doesn’t mean you need to throw out every tactic you’ve used up to this point. Information such as title tags and descriptions still need to be used, but they need to take on a more conversational tone for voice search. Another way to improve your SEO for voice search is by creating meta descriptions that start to answer the question a user searched. This speaks to the conversational tone of voice search, and also considers the intent that someone has when they use their voice to ask a question. While voice search and screen-less web sessions are on the rise and there are ways you can prepare for these changes, it isn’t time to abandon other search formats or best practices. Before you start to develop a strategy for voice search this year, you should make sure you’ve done everything you can to improve your Google page speed score.